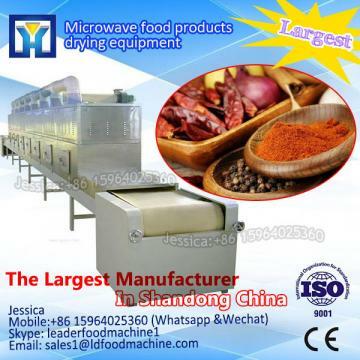 achieve heating temperature in a very short time. 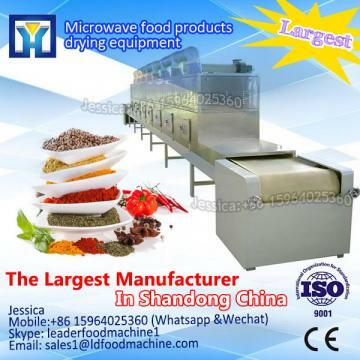 If you have any questions about our equipment,please feel free to contact with me ! 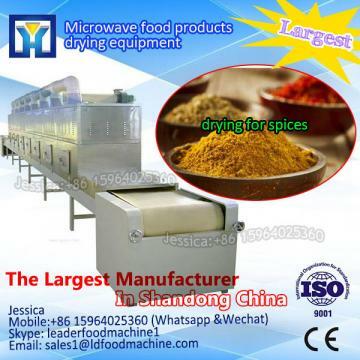 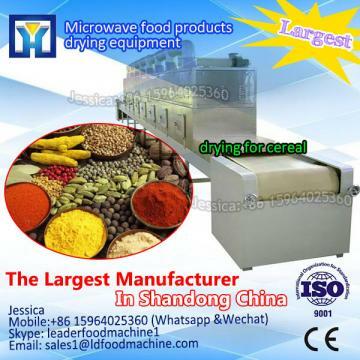 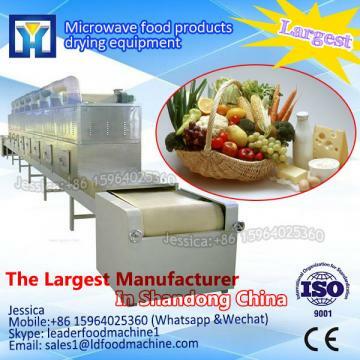 If you interesting in Panasonic mangnetron save energy microwave spaghetti dryer and sterilizer ?kindly ask me, Shandong industrial microwave oven can give technical support and service.